Can I still enroll my dog in the Golden Retriever Lifetime Study? No. The Golden Retriever Lifetime Study is a closed cohort. Enrollment began in 2012 and ended in 2015 when we reached full enrollment of 3,000 dogs (the actual number was 3,044). We are now collecting data on our enrolled dogs – our cohort – until the end of the study. Will Morris Animal Foundation do a similar study in other breeds of dogs or in cats? We currently have no plans to do a similar study (a long-term, prospective study) in other breeds of dogs or cats. 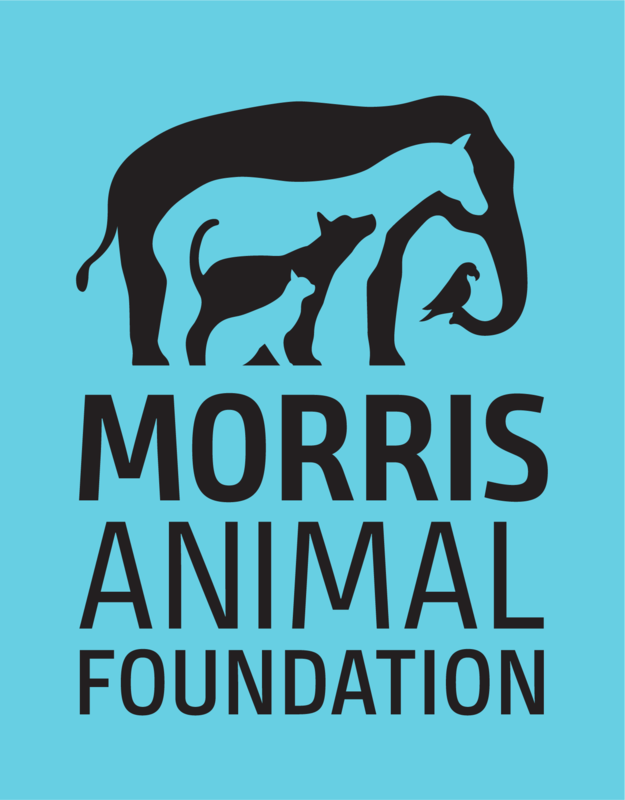 Morris Animal Foundation funds many other types of health studies, including clinical trials and genetic studies, in other dog breeds as well as general canine health studies and many feline studies, too. When can I find out about study results? Two scientific papers have been published. One paper focuses on the structure of the study, and the other on the baseline demographics of the cohort. As scientific/epidemiological findings develop over time, we will publish this information in scientific journals and share on our website, through email, in press releases and on social media. How do I keep up to date on what is happening with the study? You can sign up to receive the Golden Retriever Lifetime Study eUpdate. This quarterly digital update gives you the latest information on the study, as well as scientific highlights and a chance to meet some of our enrolled participants. I am a study participant. Who do I contact with questions regarding the study? The study team – 855.4GR.DOGS (855.447.3647) – is available Monday through Friday, 8 a.m.-5 p.m. EST. Or, send an email with your question to grdogs@caninelifetimehealth.org. If I have missed any of my dog’s annual exam visits, can I still participate in the study? Yes. Any and all data collected on these dogs is beneficial. Please contact the study team at 855.4GR.DOGS (855.447.3647) or grdogs@caninelifetimehealth.org as soon as possible to learn how to resume study participation. I am unable to take my dog in for the annual study exam on our anniversary date. May I change the date of the exam? We recommend not changing your dog’s anniversary date frequently, but establish a time of year that sets you up for success in completing your study visit requirement. Please discuss any schedule changes with your veterinarian to determine the best scheduling option. How long does my dog need to fast before going in for the annual study exam? Dogs may not have any food for 12 hours prior to the annual study exam. They may have water during that time. Where do I go to see the results of my dog’s annual study laboratory tests? Laboratory results from each annual study visit are uploaded to your veterinarian’s study account within three to five business days. You also can view these results on your dog’s Lab Results tab at caninelifetimehealth.org once the veterinarian has shared the results with you. I don’t know if my dog and I are currently compliant. How can I find out? You may review your dog’s annual appointment questionnaires (owner and veterinarian) in one place under the Appointment History tab of your dog’s online record at caninelifetimehealth.org. Please contact the study team at 855.4GR.DOGS (855.447.3647) or grdogs@caninelifetimehealth.org and we can help you check your compliance status.